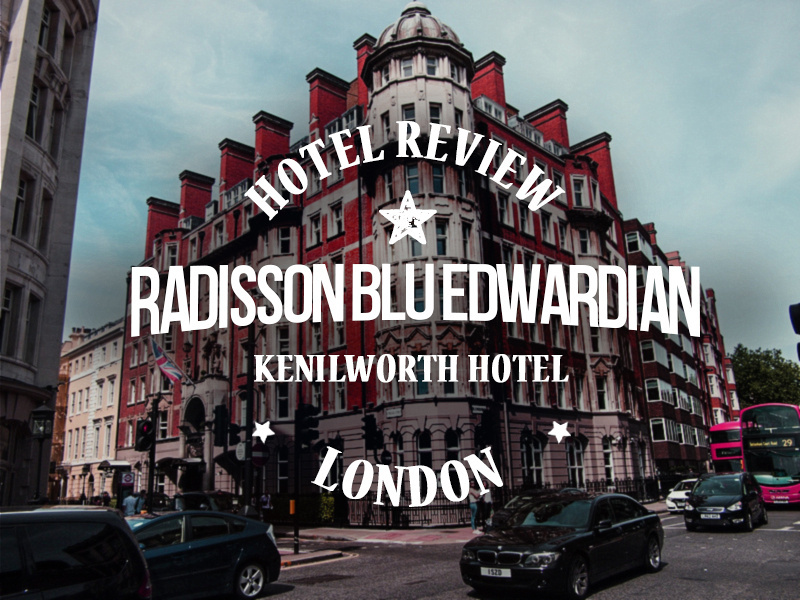 I stayed at the Radisson Blu Edwardian Kenilworth Hotel in London. I was a guest of Club Carlson, who provided points for my stay in London. 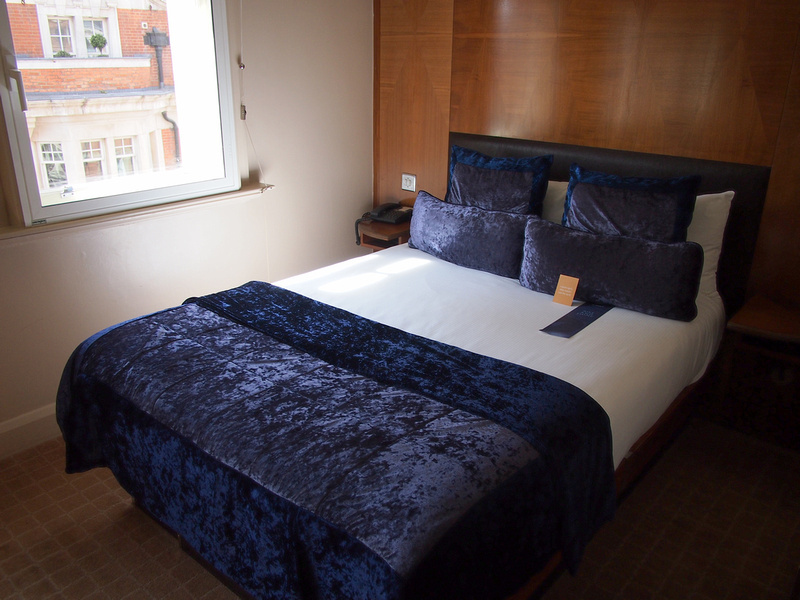 The hotel is in a beautiful old brick building in Bloomsbury, London. This is just east of the West End and not as busy with the tourist crowds as Leicester Square. It’s in between Tube stations Tottenham Court Road and Holborn on the Central Line. My room was a small double which I have come to expect for hotels in London. Facing the bed was a big table and comfortable seat to work from. The TV was positioned here as well being right in front of the bed, if TV is your thing. There is excellent free wifi at the Radisson Blu hotels so my TV entertainment was online. 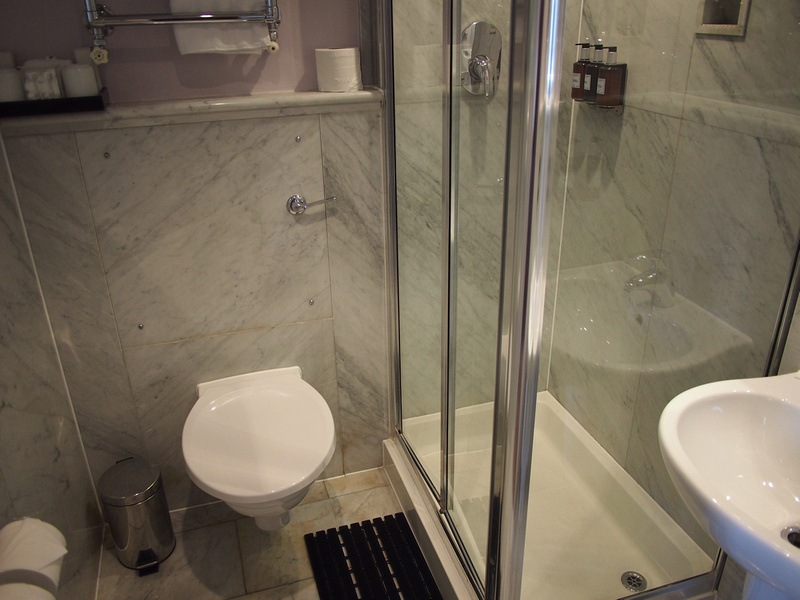 Nice little bathroom with walk-in shower. 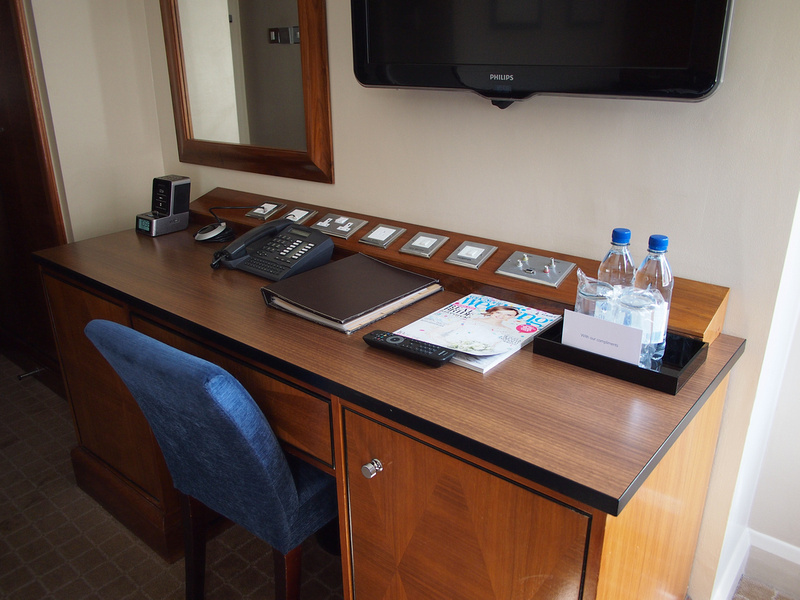 The hotel happens to be a few minutes walk from the British Museum. I had been for years so I went and had another look. The museum is free (with a suggested donation) and it is one of the greatest museums in the world, so make sure you go, even if its for an hour.